Dr. Matthew J. 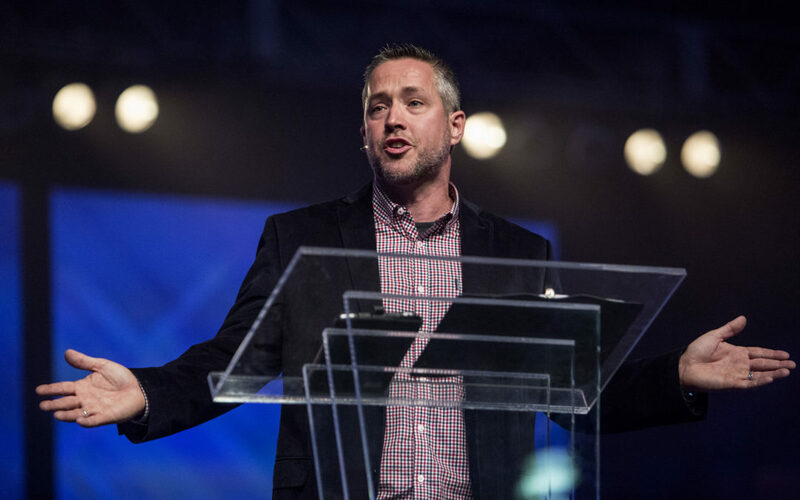 Hall has been promoted to the provost position at The Southern Baptist Theological Seminary, and SBC President J.D. 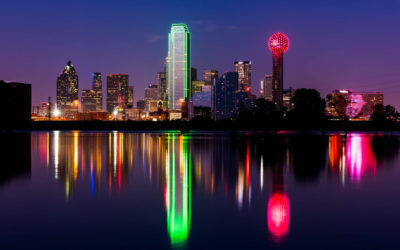 Greear will be nominated for a second term by K. Marshall Williams. SBC President J.D. 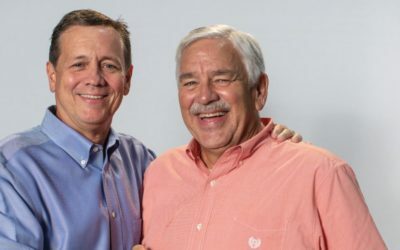 Greear issued a call for Southern Baptists to respond proactively to sexual abuse claims recently released in the media. 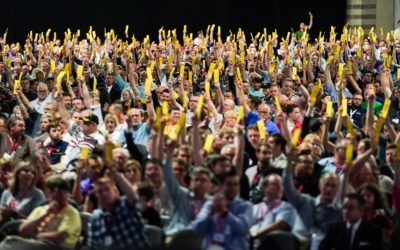 This week’s bombshell series on sexual abuse in the SBC sent shockwaves throughout the denomination. 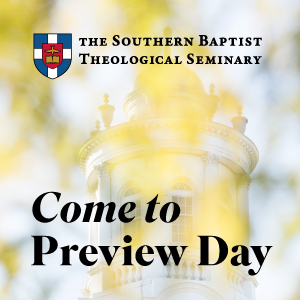 This week, the SBC Executive Committee Search Team responded to questions about the consideration of minority candidates for the job, and we have reports from three trustee meetings. SBC President J.D. 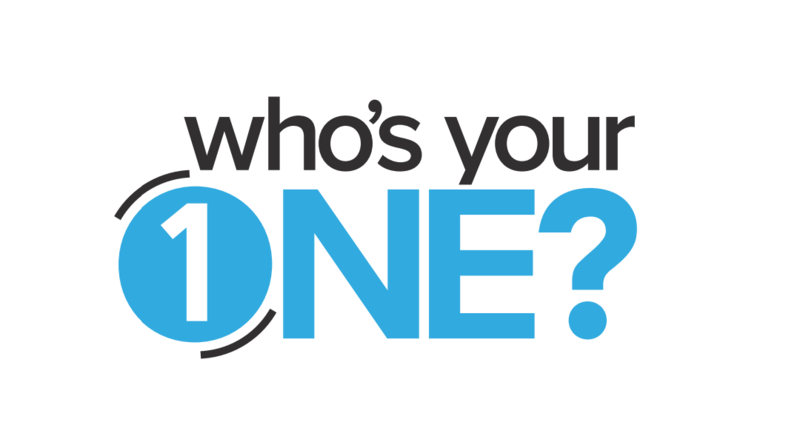 Greear announced the launch of Who’s Your One? 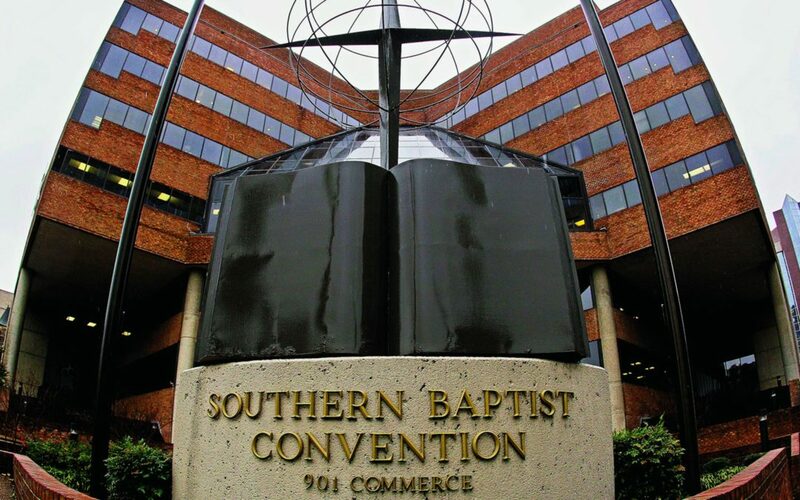 this week through a simulcast with the SBCAL and also filled out the resolutions committee for the 2019 SBC Annual Meeting.